1) An article written some years ago by someone who receives these updates and is resisting the proliferation of RF. We need to learn how PR works and how industry uses it to mislead the public and customers about the safety of their products. Look at how BC Hydro has used the media to mislead us, the politicians, BCUC, etc. 2) A demonstration of how the IoT makes our homes and security vulnerable. 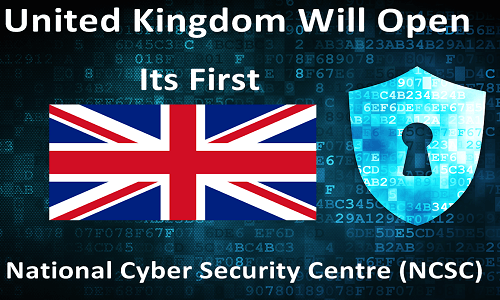 In the UK, a major cybersecurity centre opens. 3) In the USA, there is an increasing push to allow people to keep their analogs with no opt-out fee. We can’t even get BCUC to explain to us why we are paying the highest opt-out fees in North America and why we are not allowed to keep our analogs. All we get are lies from BC Hydro and the various agencies/people whose job it is to protect us and our civil rights. 4) A member sent in this article about a Silicon Valley millionaire who became sensitive and is now trying to educate people. He hopes industry will stop denying the danger and, instead, begin to work to make safer products. 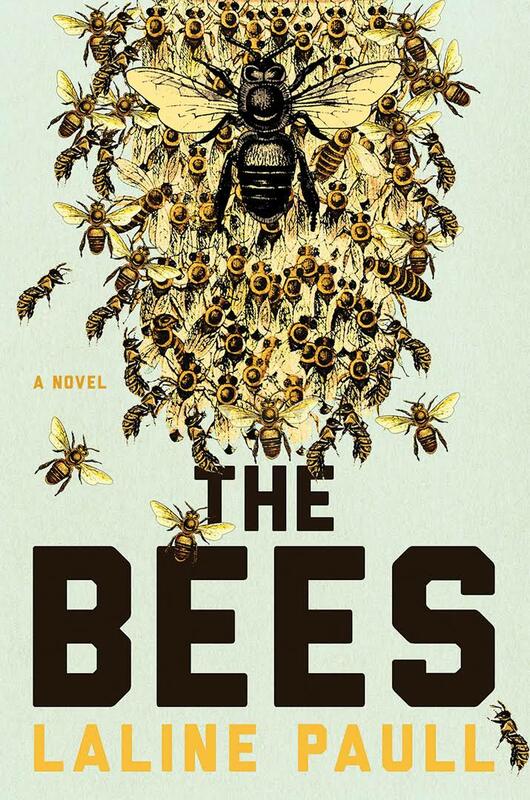 “Has anyone posted about the recent popular fiction book “The Bees” by Laline Paull (pp 158-162) where the protagonist bee is messed over by a cell tower, sees numerous dead bees below it, and nearly loses her own life? Quotes from the book re her cell tower experience: “a pressure was building in her head”, “a dismal emanation transmitted from its core, like a prayer mumbled backward”, “a hideous power pulsed from the metal tree”, she tried to “break out of the prison circle in which she flew”, “the moaning tree sucked her back toward it”. Just thought this might be another way to educate our brethren (& sistren) – and at least make them think about the effect on bees, if not humans. Check it out! (also it’s an amazing book, beautifully written, first published in 2014, paperback out 2015). The appeal is at the link provided but there is no place to sign. 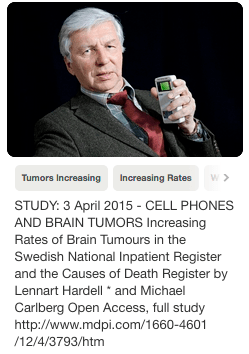 I hope you will consider sending Dr. Hardell your name, town, country, etc. and sharing this letter with parents and teachers and friends. This is such an important issue. 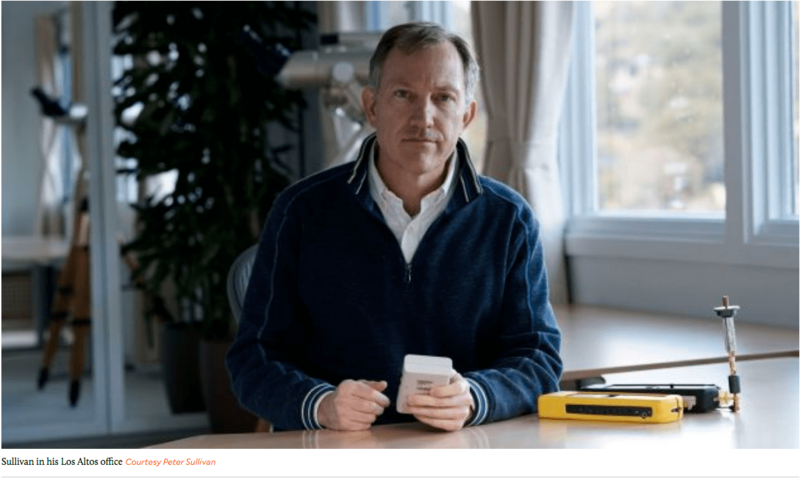 Concerned parents in Reykjavik will arrange a one day meeting on Feb. 24 regarding wireless use in schools. The day will end with an appeal. You are invited to sign the appeal, if possible. You may send the info to me and I will add it on the list. Also other persons are welcome to sign? Sent from my hard wired laptop that is fast, efficient, secure and doesn’t irradiate me or others.